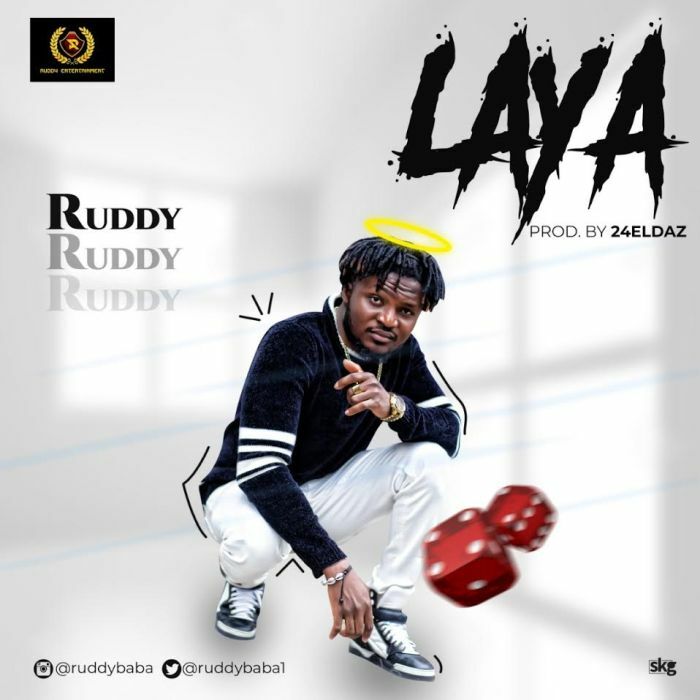 New hit single,UK Based Nigerian Music Act who is known by the name (Ruddy) Comes out with another banging tune for his fans worldwide to satisfy his music genre lover's. And he titled this single "Laya" which literary means (Lair). Specially for the ladies who would still cheat and mess things up no matter how loving and caring their man stands to be. 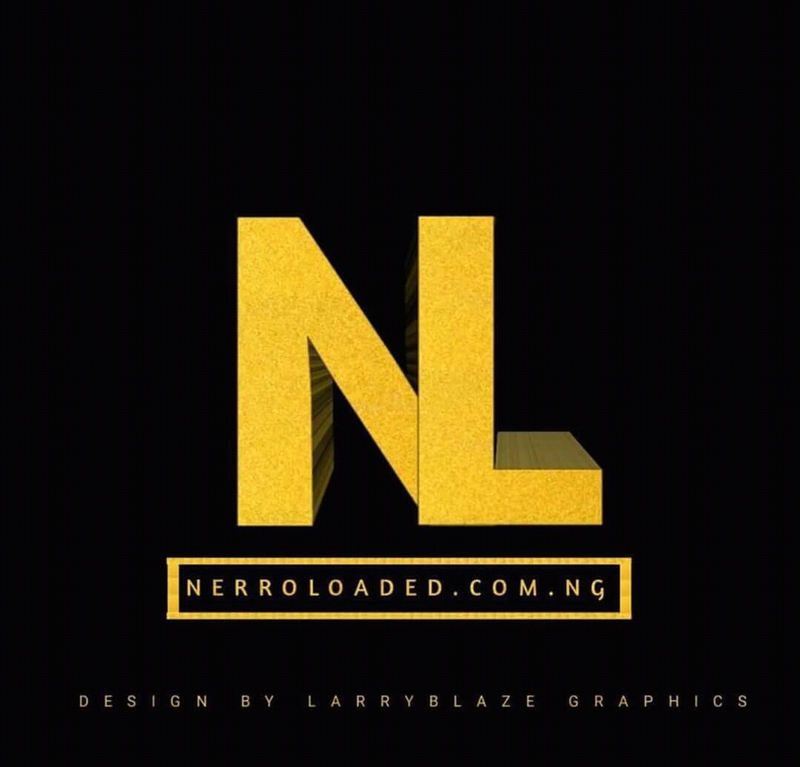 The song was Produced by 24ELDAZ and it is surely a Classic sonh to have on your playlist currently. Download Music Here/Ruddy- Laya Remember to to always vibe alongside the latest trend, Your thoughts will do a lot good improving our site trend movement.